If you are working in Maryland under an employment contract, the "at-will" provisions of Maryland employment law may not apply to you. If you have been wrongfully discharged in violation of an employment contract, you need an experienced lawyer to protect your interests, one who knows the law and will help you understand your options, so you make an informed decisions. Negotiating and litigating breach of contract actions requires experience and knowledge of Maryland & DC employment laws. I have helped a wide range of employees, from executives to middle management to line employees. 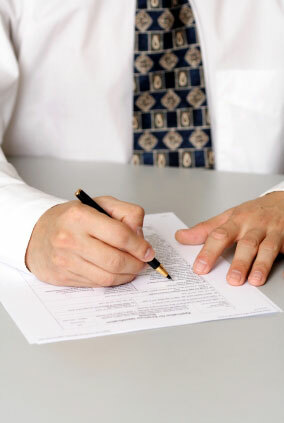 I have extensive experience reviewing and drafting employment contracts and have a comprehensive understanding of the terms common to these agreements. I know the difference between "for cause" and "no cause" termination and will aggressively advocate to protect your interests. Call today for a complimentary consultation in my office. 301-963-6554.